22 years since the inception of the ModelMaker product line, the cutting-edge ModelMaker H120 firmly pushes the ever-exacting boundaries of handheld laser scanning. 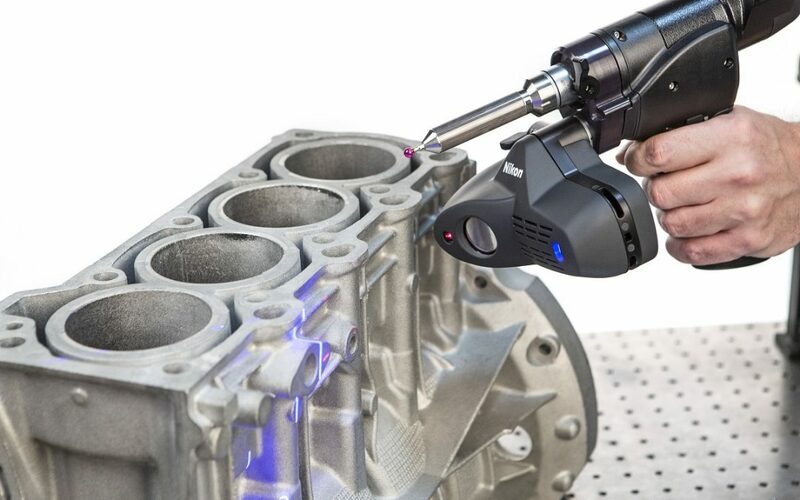 Incorporating blue laser technology, ultra-fast frame rate, specially developed Nikon optics and the ability to measure the most challenging materials, this represents the next generation of portable laser scanning. 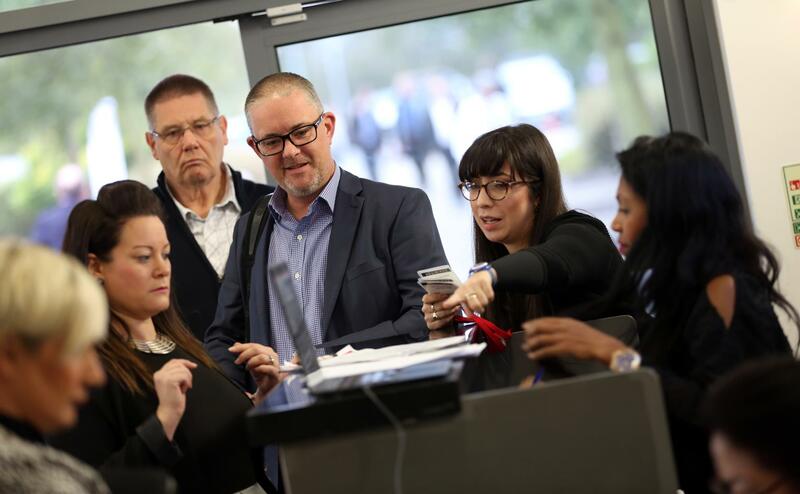 Through direct integration with a variety of class-leading software tools for scanning, probing, processing and dimensional analysis of measurement data – users can tailor the solution for their needs. From advanced inspection using Geometric Dimensioning and Tolerancing (GD&T) with colour map comparisons to nominal CAD, fly-outs and sectional cut-through to reverse engineering or even simply using high-definition scan data to generate polygon meshes for additive manufacturing. No matter what the application is, the ModelMaker H120 delivers on all fronts through its no-compromise design and Nikon Metrology’s superior laser scanning development experience. Nikon Metrology offers the broadest range of metrology solutions for applications, ranging from miniature electronics to the largest aircraft. Nikon Metrology’s innovative measuring and precision instruments contribute to a high performance design-through-manufacturing process, that allows manufacturers to deliver premium quality products in a shorter time. Further information is available on www.nikonmetrology.com.